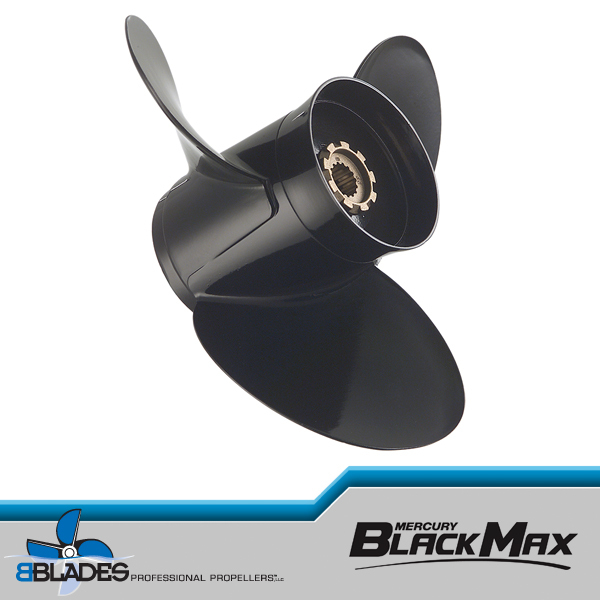 Welcome to the new generation of Bravo-style stern drive and outboard applications. The new 21st century geometry makes it easier than ever to improve performance on air entrapment, multi-stepped, and deep V hulls. 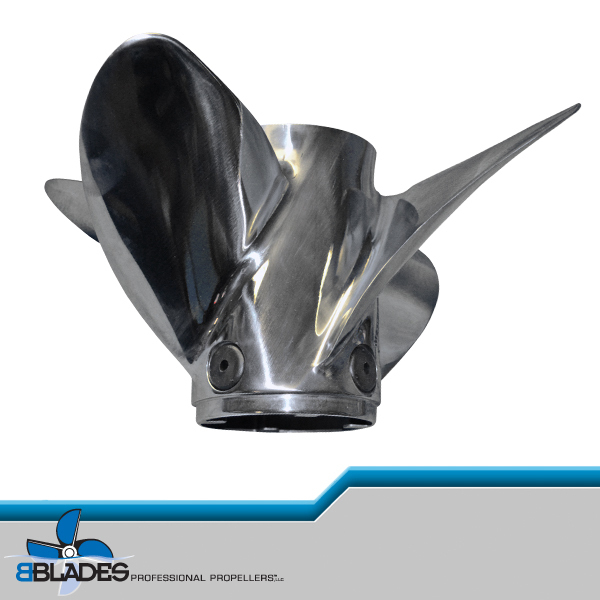 Available in 14.75 and 15.25 diameters, perfectly balanced and heat treated: Right Hand and Left Hand rotation in two-inch pitch increments from 24″ – 34″. 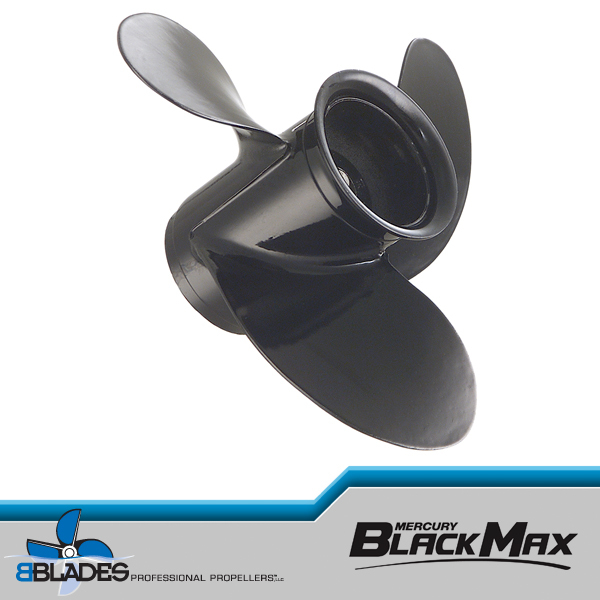 The blade design is key to the performance and efficiency of the revolutionary new castings using variable cord length throughout the blade area. 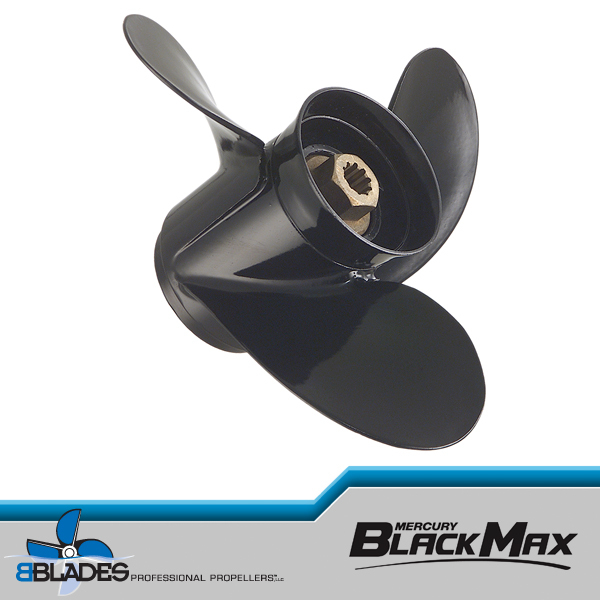 The BBLADES 4-Speed OB/FX has an adjusted exhaust tube to allow for a slight additional amount of ventilation when planing. It is also been equipped with custom cupping and rake adjustment to aid in increasing trim reaction of today’s”C.G.” forward center console boats. 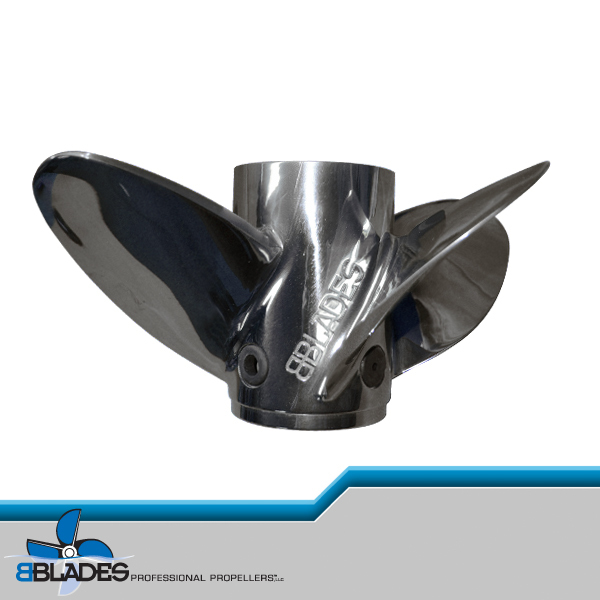 Like other custom BBLADES propellers, it is equipped with an adjustable Controlled Aeration Port System (CAPS): these vent holes allow for additional control of the aeration around the propeller blades. 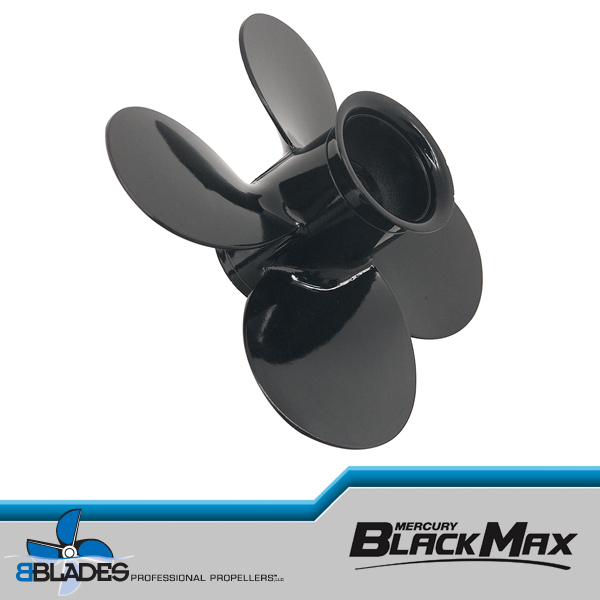 Unlike other systems, the BLADES 4-SPEED OB/FX tunable 7/8″ CAPS is a full 1/4 of an inch larger and the three variable size plugs are made of a pliable rubberized material, meaning they are reusable and can be swapped out while the propeller is still on the drive. 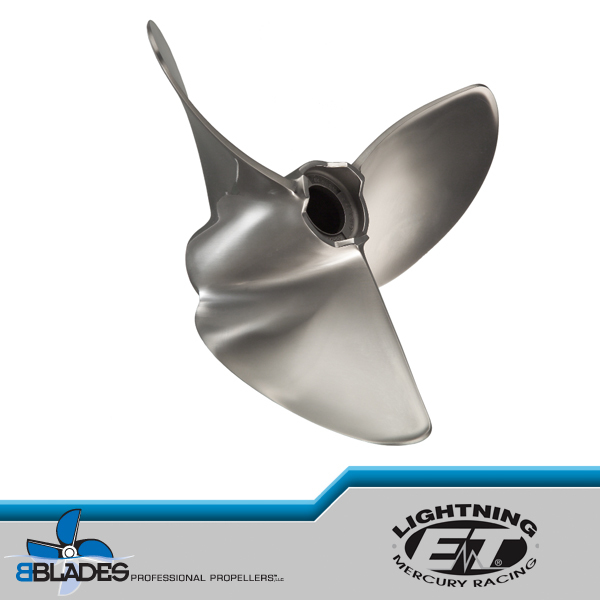 The new BBLADES 4-Speed OB/FX is the latest in the BBLADES family propellers being developed to offer the broadest flexibility in matching purpose-designed propellers that are easily customizable within their performance parameters. Prop uses Fl0-Torq hub kits of all designs. Available in Stock or Lab Finishing. 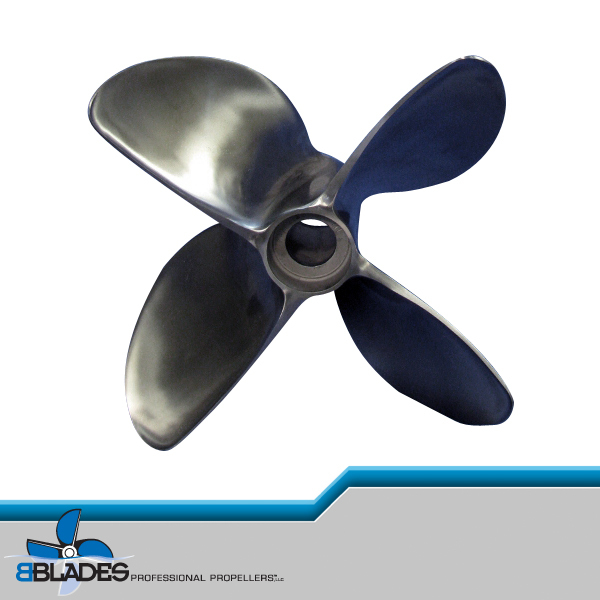 Call to demo this propeller in our Testing Program, and your test fee goes towards this BBLADES branded propeller. 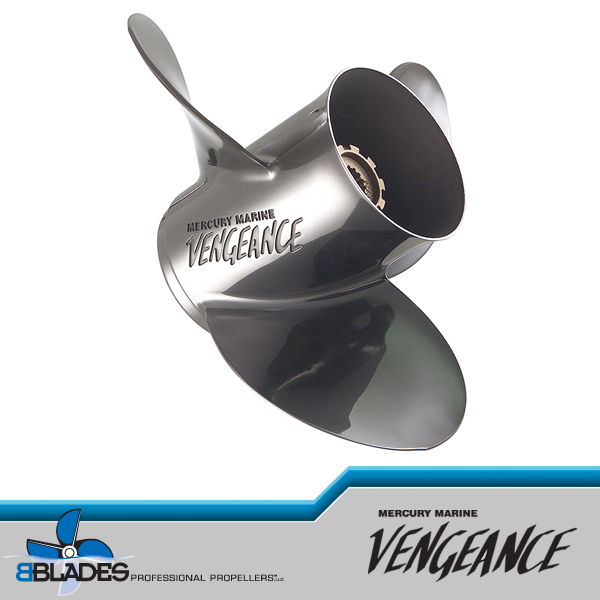 * One year warranty from purchase date excludes Race applications and certain High Performance Applications. Also Lab finished propellers.